‘Looks like same old Ichiro to me,’ said Mariners manger Scott Servais, who will likely wait until this weekend to put him in a game. PEORIA, Ariz. — It was the most rudimentary of spring-training drills — some light calisthenics, a game of catch, fielding a few flies, and then some swings in the batting cage. But because it was Ichiro, and because it was his first time in a Mariners uniform in 5½ years, his initial workout was closely observed by multitudes on a back field of Peoria Stadium. That included fans who gave Ichiro an ovation when he stepped into the cage. That included a large contingent of Japanese media, which intently followed, and recorded, every move of his. And, no doubt, it included his new Mariners teammates, who were curious to see what this legend of the game looked like at age 44. Well, Ichiro looked pretty much like he did at 27, when he joined the Mariners to similar fanfare, and at 38, when he was traded to the Yankees. He is still the most limber man on earth, still doesn’t have an ounce of fat, and still has essentially the same swing that has produced 3,080 hits. Of course, the question is whether or not that swing still translates into the sort of production the Mariners are counting on as Ichiro takes the bulk of the left-field duties in Ben Gamel’s absence. That answer will emerge slowly, but the Mariners hope to get him his first game action early next week. In the meantime, Ichiro will step in against Nick Vincent on Saturday when he throws a live bullpen session, taking about a dozen swings. On Thursday, he looked undeniably rusty in his first few swings but as his session progressed the line drives increased in frequency, including one drive over the wall. “For now, we just want to get him acclimated to a new ballclub,’’ Servais said. 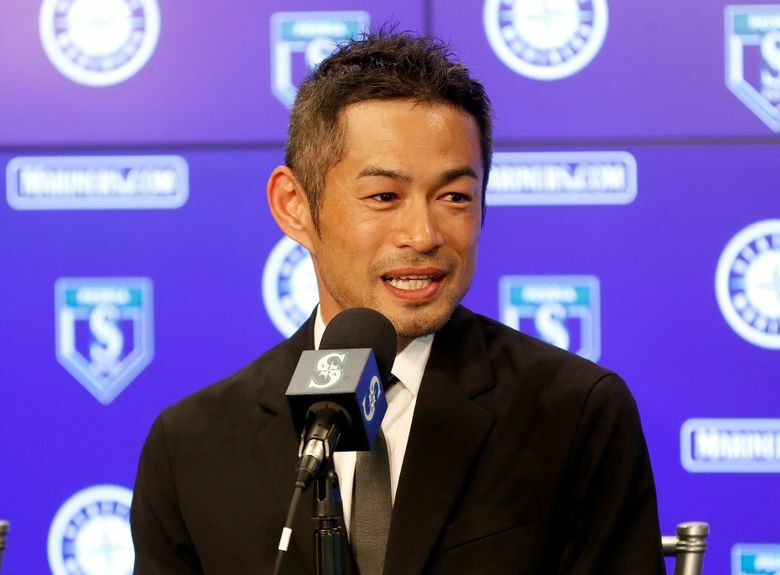 When he arrived in the clubhouse on Thursday, Ichiro shared a warm hug with former Yankees teammate Robinson Cano, and immediately started talking with former Marlins’ teammate Dee Gordon, who is converting to outfield, about his glove. He added that he was “feeling very comfortable” and would be ready to play in a game that night if the manager asked him to. But Ichiro said that more realistically, Sunday against the Reds seemed like a good target for him to debut — a day game at home against the Reds. 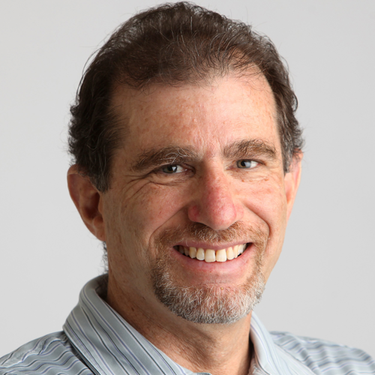 Larry Stone: 206-464-3146 or lstone@seattletimes.com. On Twitter @StoneLarry.